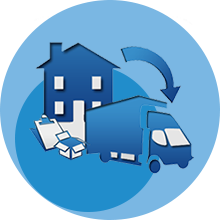 Storage and inventory management to assist you in increasing your capacity and delivery performance. FPS is a name synonymous with excellent quality with an aim to provide the total logistics solutions in an efficient manner to our esteemed client. We accomplish this by our skilled and professional operations team, which possesses experience and knowledge to handle the cargo move by Sea/Air and Road/Rail Ramp. 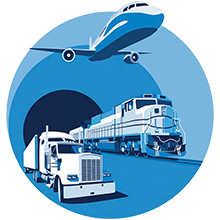 The advantage of both Intermodal and Multimodal Transport is given by the most efficient combination of multiple transport modes, optimizing lead times, reducing inventory costs and keeping the level of freight costs under control. FPS helps you out with pro-active export services team to out cut down red tape, navigate the latest regulations, minimize paperwork, expedite transit, and lower down your costs, while providing truly personalized services. FPS Warehousing provides storage and inventory management to assist you in increasing your capacity and delivery performance. Contact us today for a free evaluation of your needs. We can help you reduce cost and increase in performance.